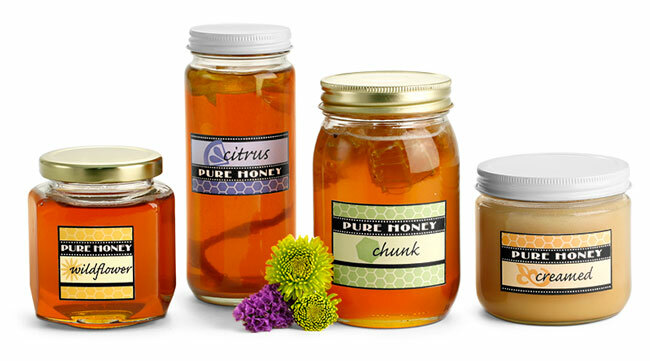 Our wide selection of glass honey jars includes many unique packaging options for small amounts of flavored honey, creamed honey and more. 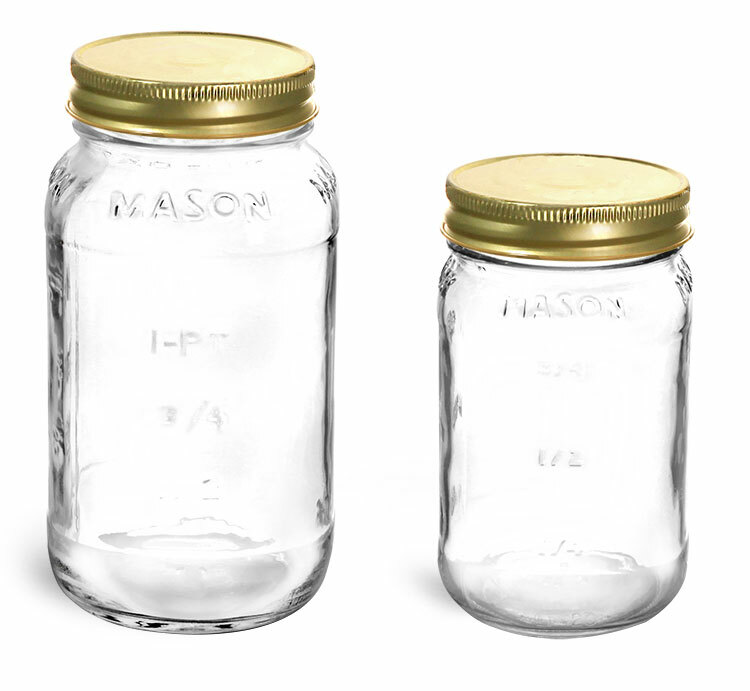 Our clear hexagon, paragon, economy and straight-sided glass honey jars are all available with metal plastisol-lined caps. Suggested heating methods will cause the liner to solidify, creating a seal between itself and the jar. This may help to keep your honey fresh on the shelf and provides your customers with a tamper-evident container!